Traffic RVMS - Wanco Inc. 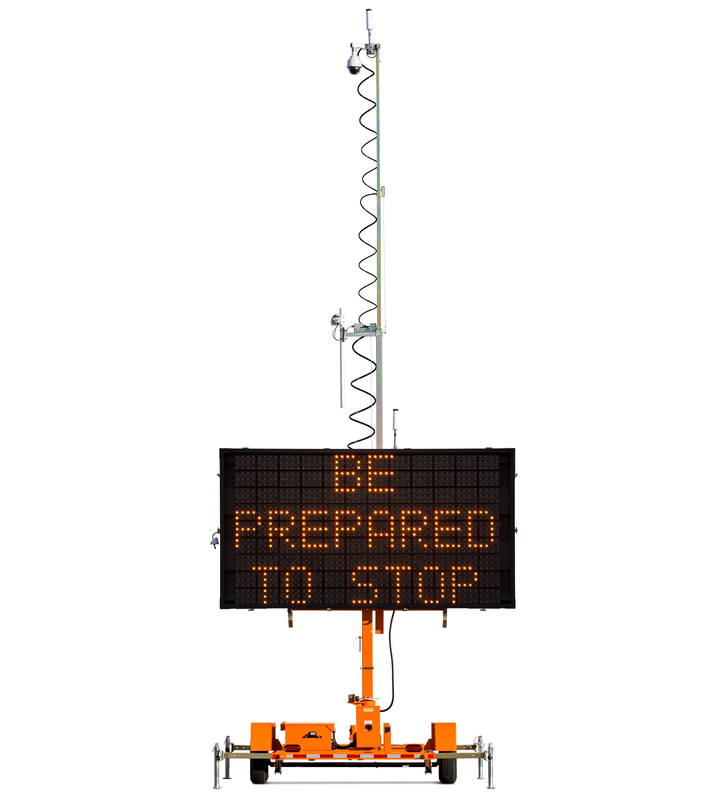 The Wanco Remote-Video Monitoring System adds video monitoring and remote-access capability to Wanco matrix message signs. The system allows remote control of both the camera and the sign. Monitor traffic, change the message displayed on the sign, and control the day/night pan-tilt-zoom camera using your computer’s Web browser.